The new 10-speed automatic transmission of the 2018 Cadillac Escalade has been built on the experience of the previously critically acclaimed Hydra-Matic multispeed transmissions to push its performance, refinement and efficiency advantages to a new threshold. The 10-speed automatic transmission is an all-new design – and the first-ever application in an SUV – with a broader, 7.39 overall gear ratio spread, which enables the Escalade’s powerful and efficient 6.2L V-8 engine to achieve a more immediate feeling of performance. 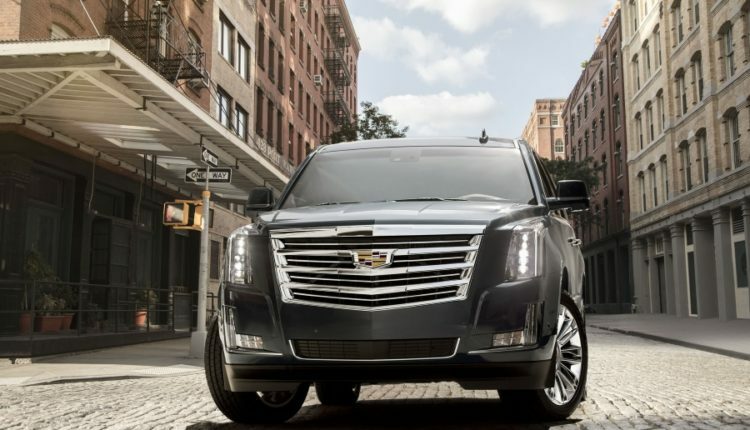 Here are the top ten facts that make the 10-speed transmission on the 2018 Cadillac Escalade stands out. 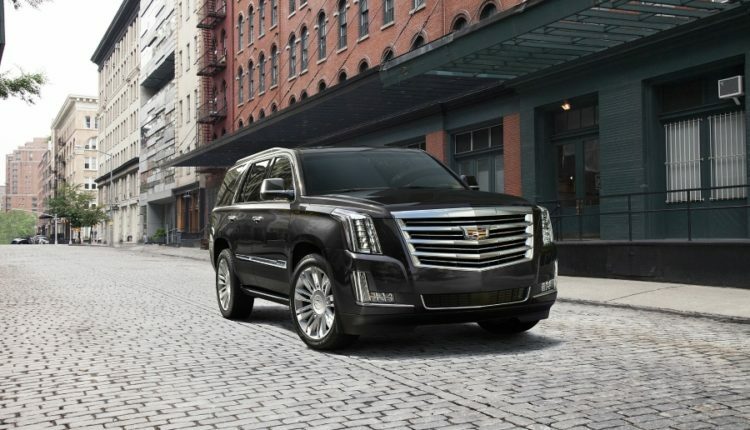 The 10L80’s rapid shifts, coupled with a 6.2-liter V8 engine, rated at an SAE-certified 420 horsepower, help the Escalade’s engine, achieve a more immediate feeling of performance, as the perfect gear is available whenever the driver tips into the engine’s power reserve. 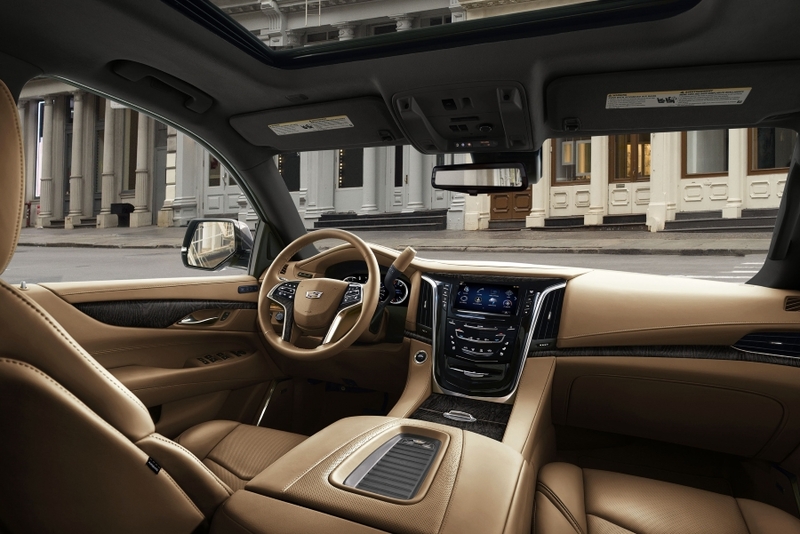 Shorter steps between gears and proprietary controls provide a quick, seamless shifting experience for the 2018 Cadillac Escalade driver. Thus, making the new transmission more efficient in each of its gears than the six- and eight-speed transmissions it replaces. The wider overall ratio enables a lower numerical top gear ratio, thus, contributing greater fuel efficiency in comparison to the eight-speed transmission. The 10-speed automatic has lower friction that also adds to higher fuel efficiency. With so much power packed into the 10–speed transmission, it may come as a surprise that there is no significant increase in the size. The 10-speed is approximately the same size as the six- and eight-speed transmissions, minimising changes to vehicle interfaces. As the clutches in an automatic transmission are hydraulically actuated and controlled, the new 10-speed transmission relies on two individual pumps to provide the necessary hydraulic muscle. Hydraulically controlled and stimulated, the clutches are part of an automatic transmission that relies on two pumps that work to produce the hydraulics needed efficiently. Friction-reducing design features, including all-new ultra-low viscosity transmission fluid, internal thermal bypass, a minimal number of non-applied clutches and other lower mechanical spin losses, contribute to the 10-speed’s effect on improved vehicle efficiency. 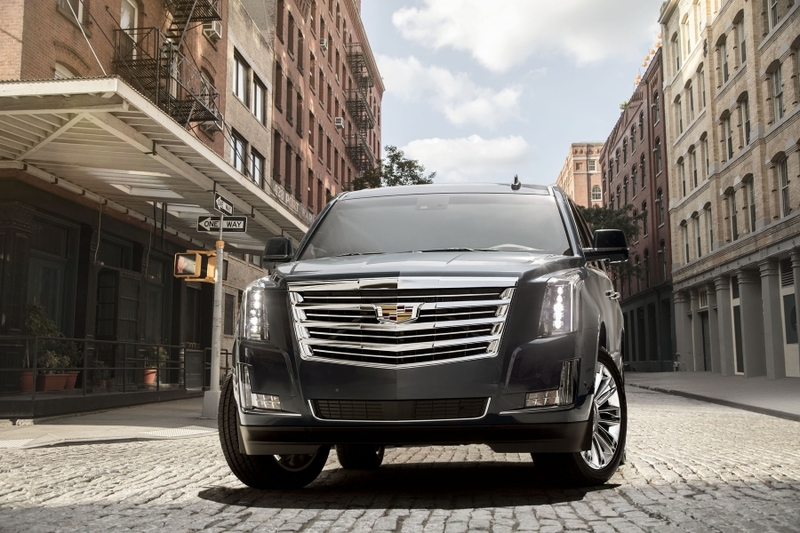 The 2018 Cadillac Escalade has a wide spread of ratios between the first and the tenth gear. The increase in the size of the gear to 7.3 allows for a smoother run and enables the car to stay in the selected gear for longer when driving on the highway. ALSO READ: 2017 Toyota Highlander: What Does It Share With The Lexus LS? 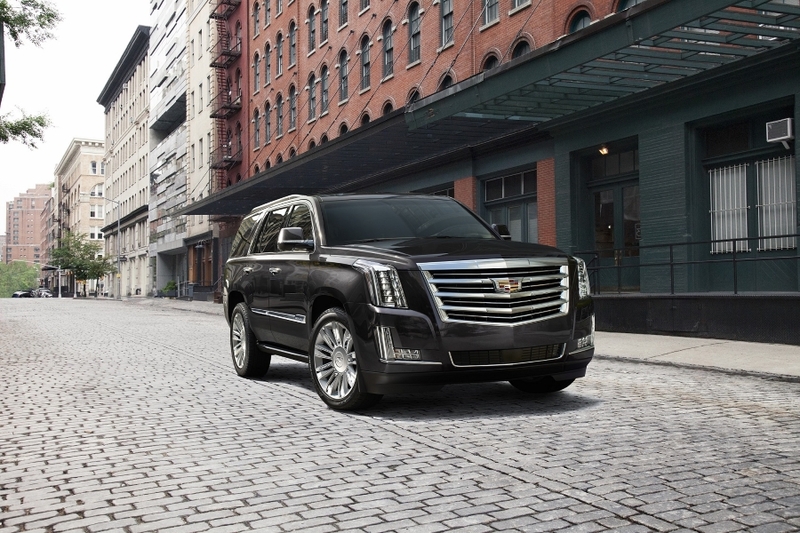 Highlighted by a powerful and efficient engine enhanced with the new standard 10-speed transmission, the 2018 Escalade’s performance is channelled to a sophisticated chassis and suspension system, engineered for a great feeling of solidity and a smooth, quiet ride. 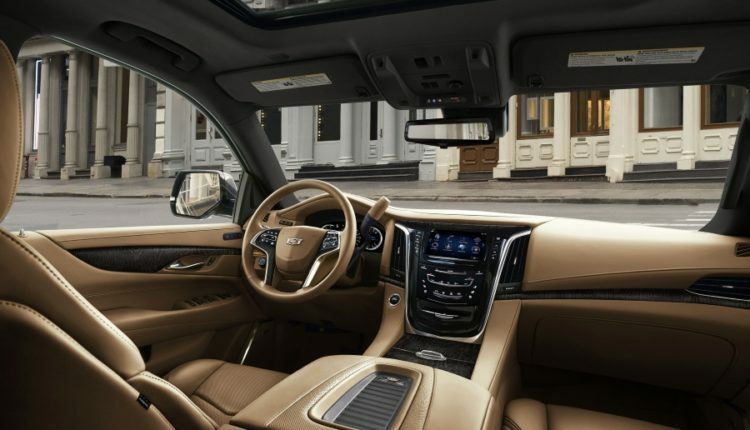 Cadillac’s Magnetic Ride Control, the world’s fastest-reacting suspension system, is also a standard feature on the 2018 Escalade, contributing to precisely controlled driving performance.